 The Reserve at High Point: The sophisticated blend of design, amenities and location offered at The Reserve, creates the ultimate in comfort and convenience. Our community offers studio, one bedroom and two bedroom apartment homes in a variety of floor plans to match your lifestyle. Thank you for considering The Reserve as your next home. We invite you to explore the many features and benefits of living in our community and look forward to providing you with a unique living experience. Discover how it feels to live at the heart of everything. 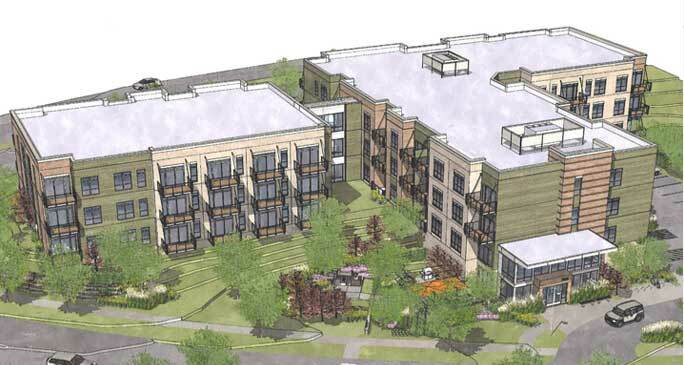 Our neighborhood offers endless opportunities to create the lifestyle that you choose.